It is time yet again to show what overfeeding and direct sunlight can do. Got a well water reef? It is time for a FTS. 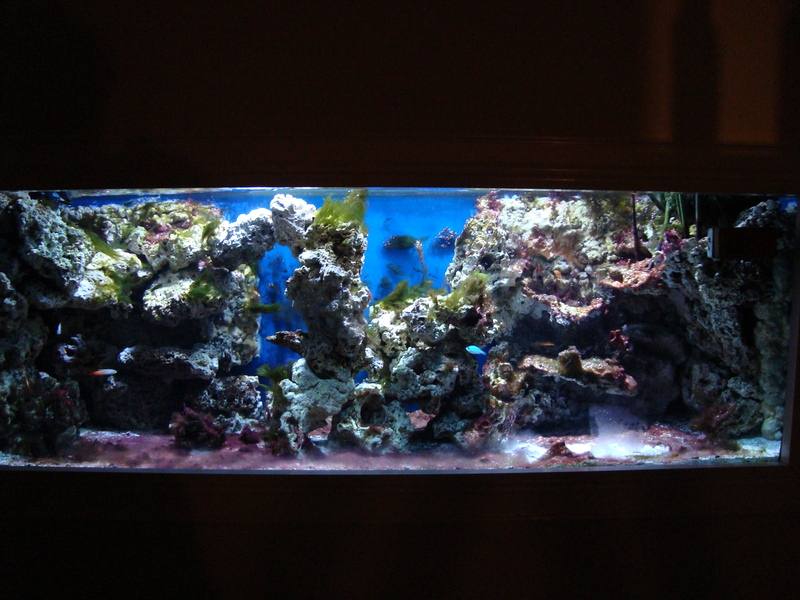 The 2009 Ugly Tank Contest is open to contestants. 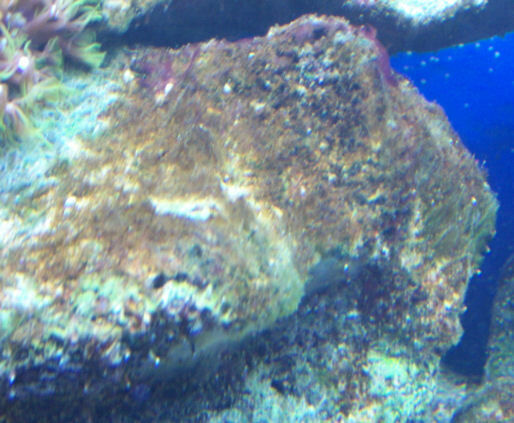 We are looking for tanks that are ugly, in any way because of nuisance algae or cyano -despite my attempt at a clever title - GHA, film algae, and diatoms etc...are all welcome. 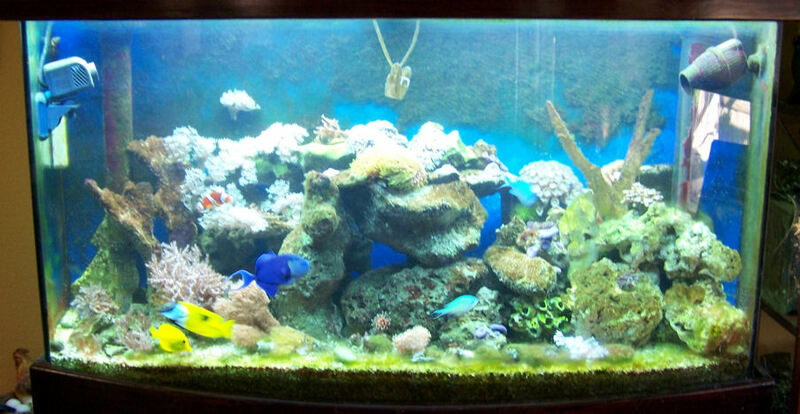 Submissions must have a full tank shot (FTS). Only that picture will count towards the contest, but other supporting close up photos are appreciated. You can reply to this thread to submit the photo. Pictures must be submitted by November 30th. We will be selecting the worst 4 tanks from those submitted. Each of these tanks will receive a $20 gift certificate. 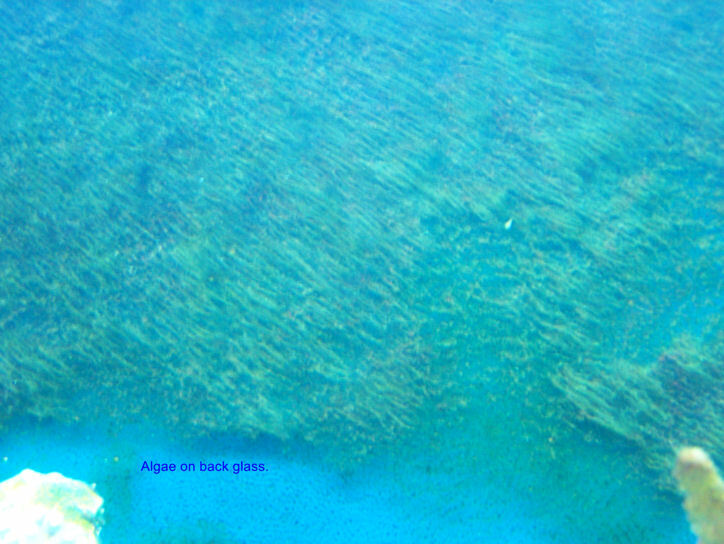 At some point we will pick out some of the people we know that have had nuisance algae problems to judge the winner. Winner gets a free custom clean up crew shipped! Show us how bad it can get! Be prepared for some good humored kidding, but please don't be embarrassed. My tank is actually pretty decent, but I wanted to chime in and comment that this is a really cute idea. Kudos to you for sponsoring it. I am very happy to say I can't win this contest. Thanks for the thread John and the sponsorship. Finally a contest I can win! wow it is was worse at some point? You may be right RJohn! Sorry about that. Heres pics of my new tank I inherited from a family friend. Its the reason I joined the site. Going to start a thread soon asking for help on what I can do to get it looking pretty. He sold off most of the livestock and liverock before giving it to me, so its going to take a while for me to get it back up to par.